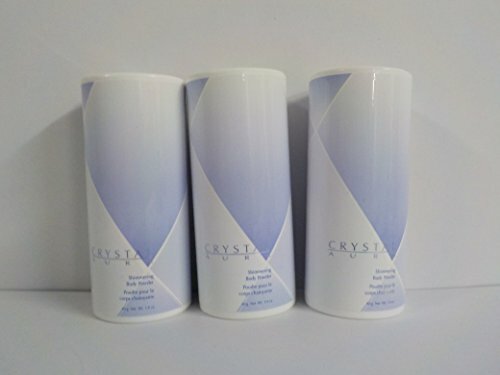 Avon Crystal Aura Shimering Body Powder 1.4 Oz. ( Lot of 3 ) by Avon at NY Atan. MPN: Avon. Hurry! Limited time offer. Offer valid only while supplies last.